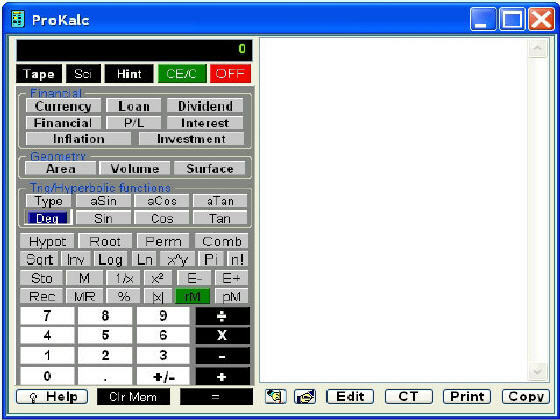 DreamCalc is a software application which provides a fully featured and convenient alternative to using a separate hand-held calculator when you are working on your PC. Is a backup program.It is a cloning or imaging utility to help you protect yourself from data losses. It will backups the contents of a hard disk or partition. The contents are saved as a image file that can be restored later to a disk or partition. RGBmachine is professional award-winning photo editor, represents new photo editing technology, and irreplaceable. It lets you rotate, resize, crop, correct color and remove red-eye effect in the fastest way. Release your imagination and experience your photo collection with this complete set of imaging tools. 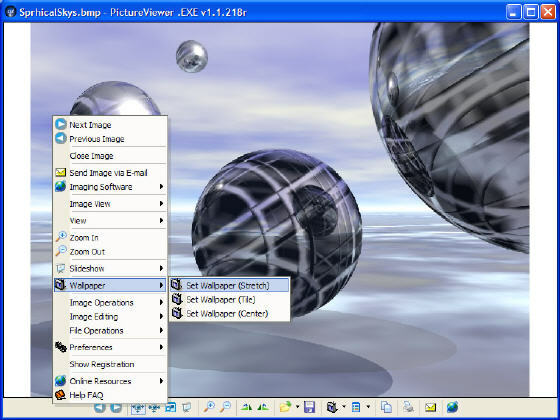 Whether you are managing hundreds of digital photos or looking to create slideshow presentations, PictureViewer .EXE makes the process simple. Scientific Letter is an original equation mailer that allows you to create mail messages including mathematical equations. You can create letter including complex mathematical equations at almost the same speed as typing standard text. SpeQ is a small, extensive mathematics program with a simple, intuitive interface. It can handle all kinds of scientific calculations. You can define variables and functions, and plot graphs of your functions. All calculations are entered in a sheet. Sicyon is an all-in-one scientific calculator for every student and professor, researcher and developer - everybody using physical or chemical formulas and tables of constants. Paragon Drive Backup Server provides the user with the most reliable data protection for the hard disk - the ability to create archive duplications (i.e. backup images).